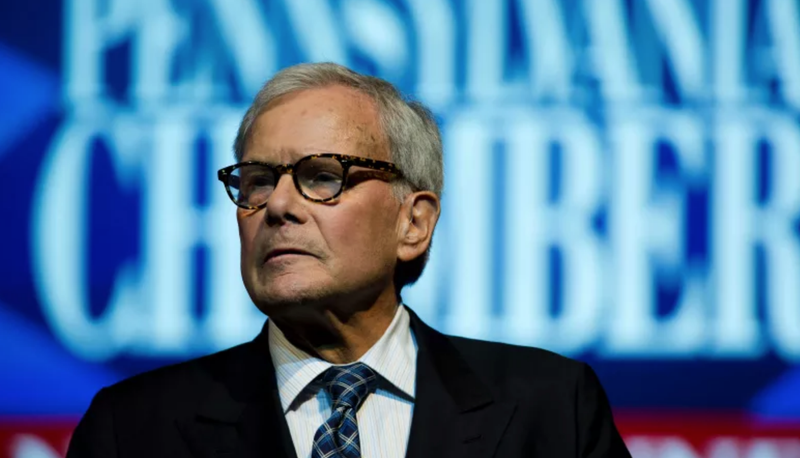 Last Thursday, two former NBC News employees claimed in separate reports that they’d been sexually harassed by former NBC Nightly News anchor Tom Brokaw. In Variety, Linda Vester, a former NBC anchor herself, told Variety that Brokaw forcibly tried to kiss her twice, groped her, and showed up at her hotel room uninvited. A few hours later, the Washington Post published the account of an anonymous woman, a former NBC production assistant, who said Brokaw touched her without her consent. Both of the women alleged the unwanted advances occurred in the ’90s. Brokaw denied these allegations.